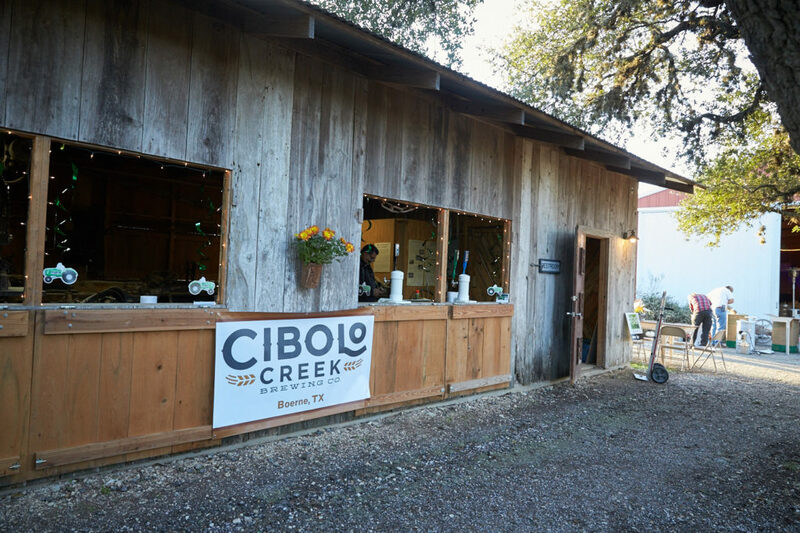 The AgriCULTURAL is the perfect location for a casual wedding that is close to downtown Boerne with a rustic flare. 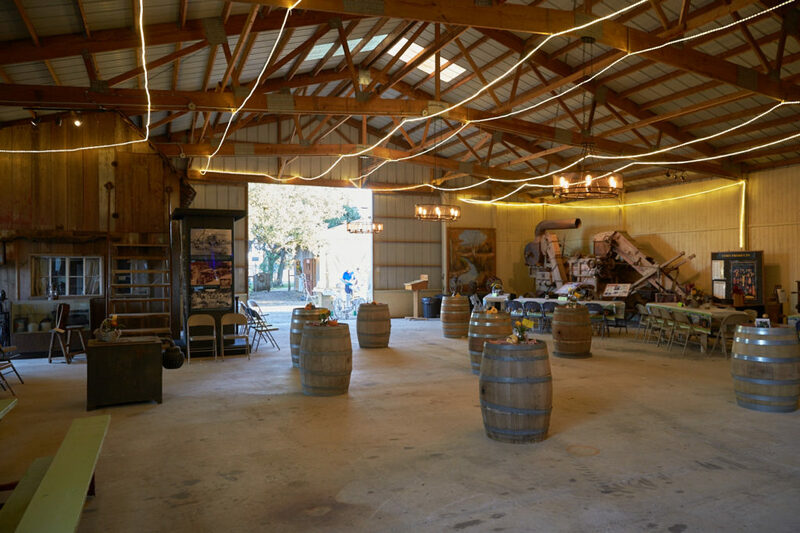 The Wood shop turns into a bar for a special event. 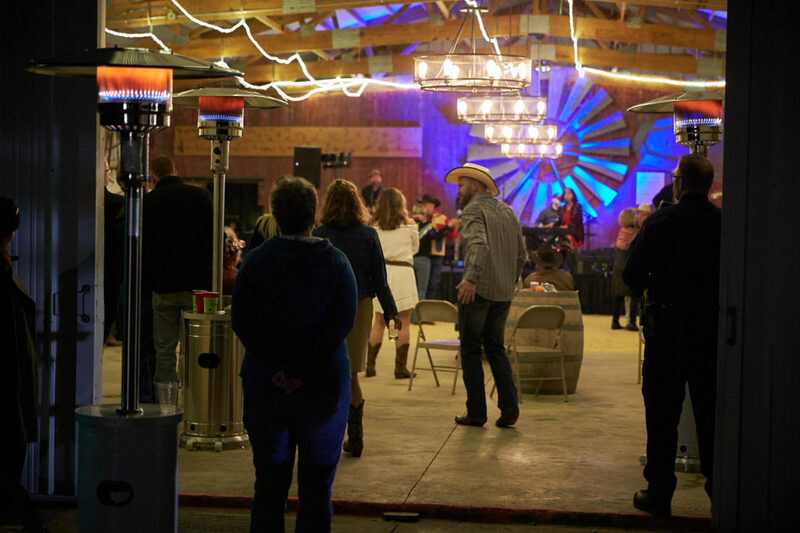 The large red barn can easily seat up to 200 people for an event. 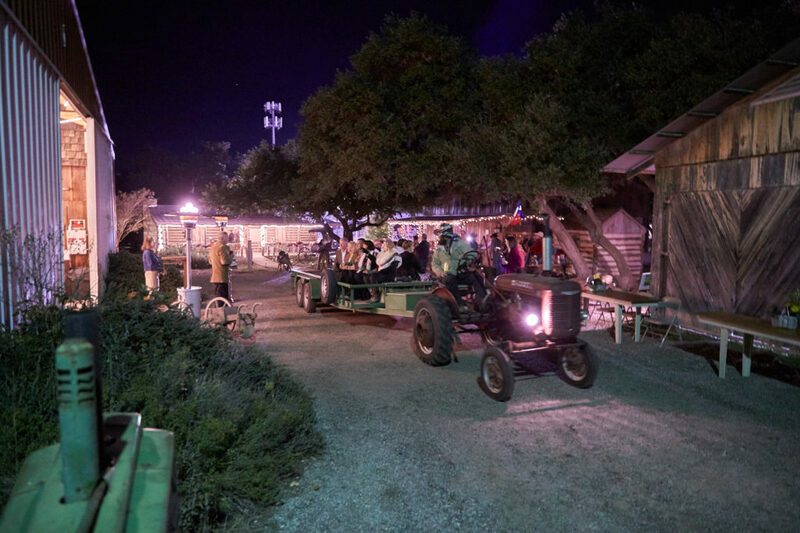 A hayride pulled by a vintage tractor can be made available for your event for an additional fee. 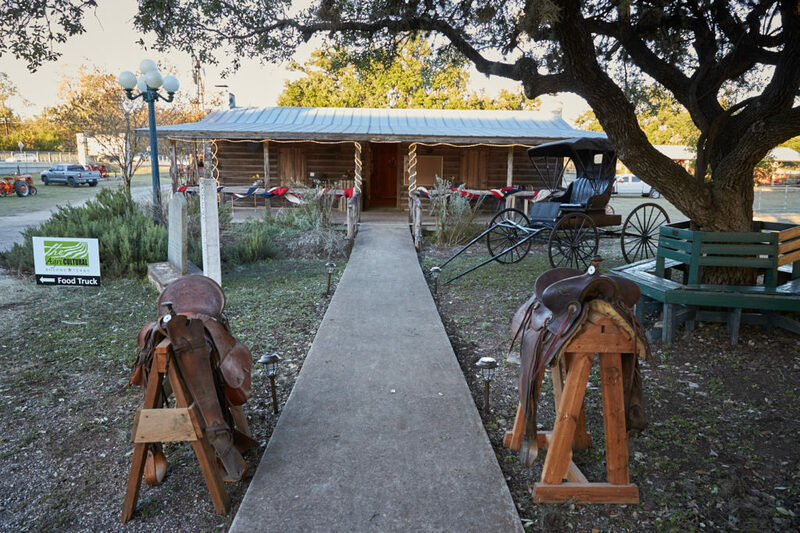 If you need a location to host a meeting of 10 – 50 people, consider the Pioneer House. With heating and air conditioning in the main room and two large open porches on each side, your group can be accommodated.